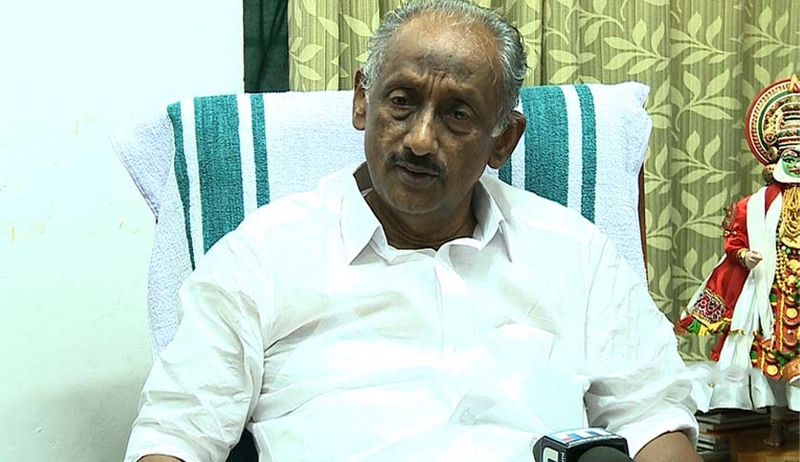 A division bench of the Kerala High Court on Tuesday has directed the Minister for Cultural and Rural Affairs, Mr K.C Joseph to appear before it on 01/03/16 at 03:30 pm to face the contempt proceedings initiated against later. The minister had allegedly made derogatory remarks in his face book against Mr Justice Alexander Thomas which was the reason for initiation of contempt proceedings . The above direction was issued pursuant to the direction issued by the court on 02/02/16 calling for his appearance in person on 16/02/16. Live Law had reported the initiation of contempt proceedings against the minister by the Kerala High Court in this regard. The Minister in another affidavit also sought an exemption from appearing on Tuesday, citing the ongoing legislative assembly session scheduled to be held till 25/02/16.The Minister agreed to appear on any other day subsequent to 25/02/16. Considering the affidavit, the division bench comprising of Mr Justice Thottathil B Radhakrishnan and Mr Justice Sunil Thomas observed that alleged contemptuous act was not made by a common man, but a minister . The court thereafter adjourned the case to 29/02/16 for further verification and examination of the contents of the affidavit. The court has also permitted the counsel for the complainant Mr V.Sivan Kutty M.L.A to file his objection if any to the affidavit filed by the minister. In addition to the M.L.A, Advocate Sri B.H Mansoor as well as All India Lawyer’s Union (A.I.L.U) had also filed similar complaints on the administrative side of the High Court seeking initiation of contempt proceedings against the minister.The A.I.L.U in the meanwhile has also filed a petition before the honourable court stating that the administrative wing of the High Court registry has not initiated steps to forward its complaint for further proceedings before the panel headed by the Chief Justice.